Dental implants are the best solution for definitively replacing lost teeth. Acting like the roots in natural teeth, implants are made of titanium, a highly resistant biocompatible material. A dental implant is inserted into the bone in a minor intervention, after which a crown or some other type of prosthesis is placed over it. After exhaustive, personalised diagnosis, we suggest different treatment options for each case. We employ the best materials available worldwide, and apply the most exclusive techniques. All this enables us to successfully treat all cases and has made ours a reference centre for implants, both nationally and internationally. They conserve the facial structure. They help to give you a more youthful appearance. They enable you to eat as if they were natural teeth, and to laugh without fear. And, most importantly, they restore our patients’ self-esteem. 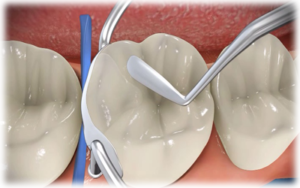 All-on-4: The All-on-4 treatment concept revolves around a minimally invasive solution, without bone grafting, which enables us to provide patients with a full arch fixed prosthesis on the day of surgery. The technique is based on restoring a full arch supported by just four fixtures: two straight implants at the front, and two at the back, placed at an angle of up to 45º. This quick procedure gives greater patient satisfaction as regards functionality, appearance, sensation, speech and self-esteem. Moreover, treatment time and costs are greatly reduced. 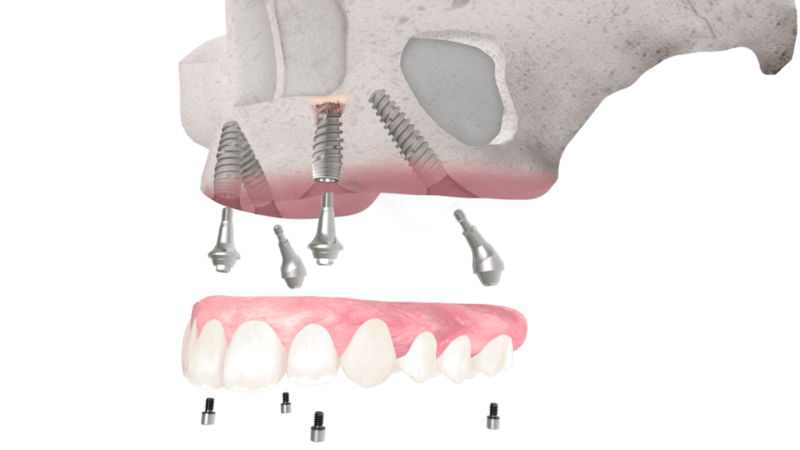 Zygomatic implants: These implants are an excellent solution for patients with severe maxillary bone atrophy. Fixed to the malar bone, zygomatic implants enable us to fit a temporary prosthesis on the same day of surgery, without the need for grafting surgery. A few months after this, the final prosthesis can be placed over the implant. Zygomatic implants allow you to smile again from the first day, and to recover your quality of life quickly and definitively. Thanks to the new technologies and constant advances in dentistry, we can minimise patient discomfort. An example is the use of the CT scan, which enables us to reconstruct the maxilla in 3D and plan the exact position of implants and prostheses. After thorough planning, and once the positioning of the implants has been simulated virtually and the correct position confirmed, we draw up a surgical guide that enables us to place the implants in the mouth without opening up the gum, without stitches, painlessly and with the best post-operational recovery, without disruption to the patient’s everyday life. To enhance patient comfort, we can extract damaged teeth and place implants and fixed prostheses in a single day. The tissues that support teeth can be lost due to multiple causes. 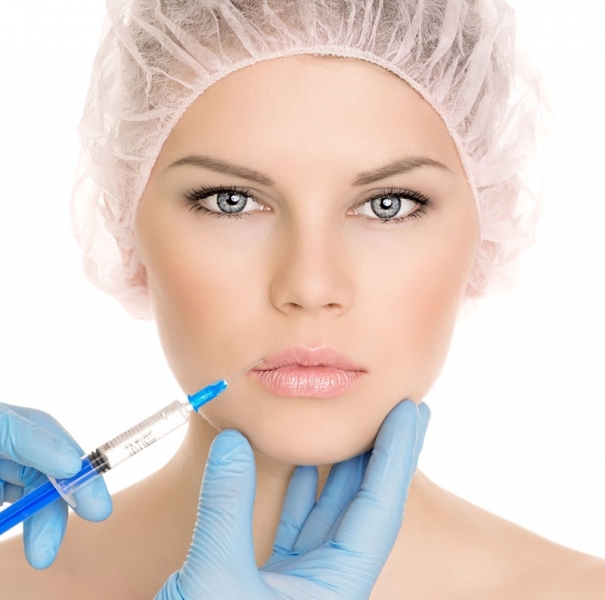 In many cases, there is not enough bone or gum, and regeneration techniques must be applied before implants can be placed. We offer our patients the latest regeneration techniques, the best tooth formation and the best biomaterials. We perform bone and gum grafting, using either synthetic materials or the patient’s own tissues, employing plasma and growth factors extracted from the patient’s blood. These techniques enable us to rebuild bone and gums in the least aggressive way possible to provide support for teeth or implants. Surgical treatment for the extraction of wisdom teeth (third molars), supernumerary molars, canines and other teeth. Removal of frenum, cysts or small tumours, biopsies of precancerous lesions for anatomopathological studies, treatment of odontogenic infections and periapical surgery, among others. 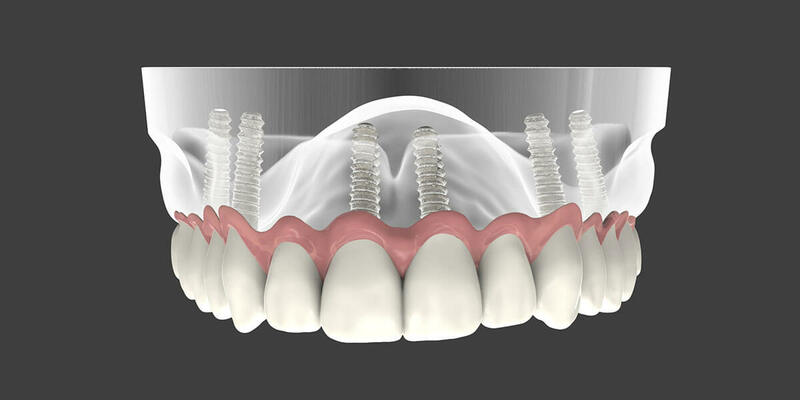 After the implants are placed in the maxilla, the dental prosthesis is made to measure. We offer different types of prostheses to be placed on implants, as appropriate for each different case, from replacing one or a few teeth to the rehabilitation of the full arch, whether superior or inferior. 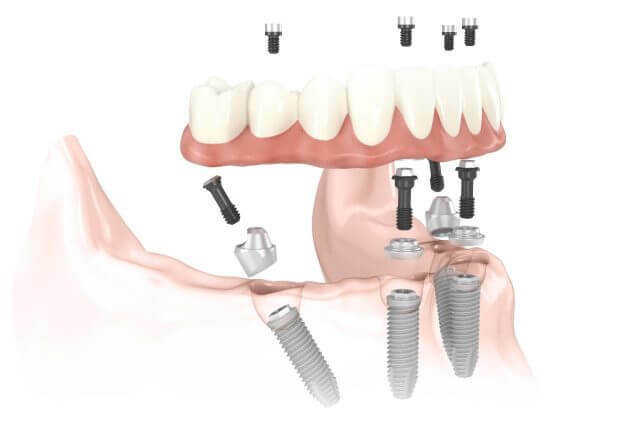 Most implants are fixed, but if the patient’s situation so requires they may be removable. We work with the best, most innovative and most aesthetic materials, such as zirconia or alumina, which have similar properties to metal combined with the aesthetic quality of ceramic. These are reliable, long-lasting solutions. In all cases, when designing the fixture we conduct tests to ensure a correct fit, functionality and aesthetic appearance. These solutions, which restore both functionality and aesthetic appearance, also require good hygienic habits on the part of the patient, as well as regular maintenance work at the clinic. 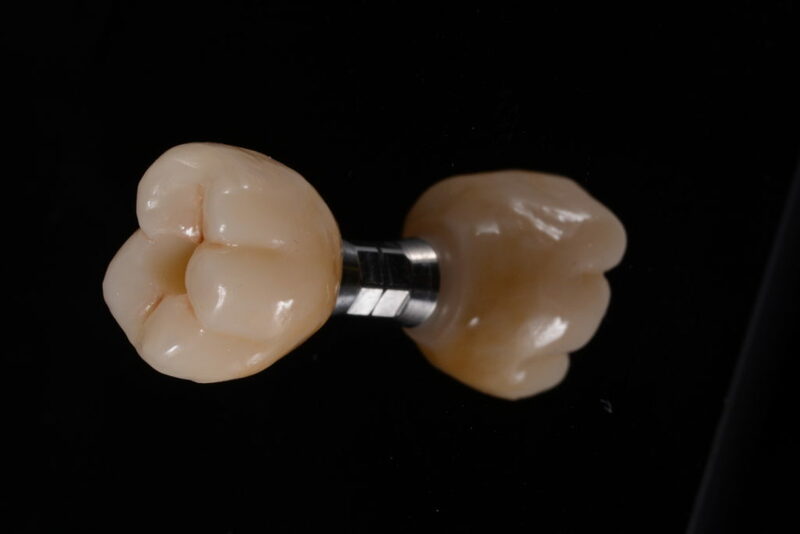 Crowns and bridges are made using an innovative CAD/CAM technology to produce complete ceramic solutions based on zirconia structures. These structures provide unmatched stability and biocompatibility, as well as excellent resistance. 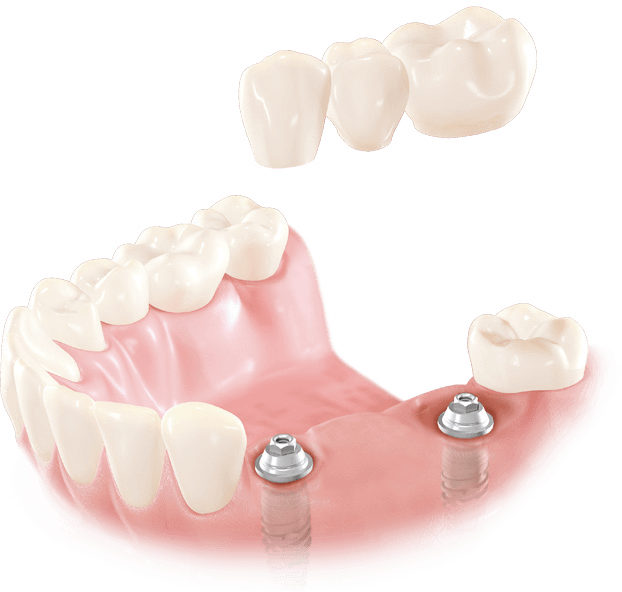 In short, metal-free prostheses have multiple advantages over traditional crowns. 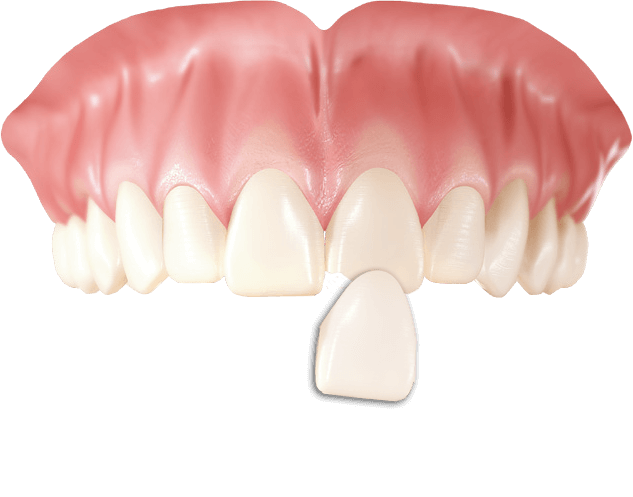 This technique is based on stripping the teeth adjacent to the area where teeth are missing. In this way, the prosthesis is supported by the teeth in front of and behind the area where they are to be replaced. These teeth must be in good condition. The solution is comfortable and long-lasting, although the technique does not have the same advantages as implants. This type of prosthesis is supported by the gums and contains elements that are fixed to the adjoining teeth. This is a temporary solution only. These are thin pieces of porcelain used to recreate the natural appearance of teeth. Porcelain is the material of choice in situations where the tooth presents defects in terms of colour or shape. A chemical process is used to bond the tooth to the enamel. We work with the best materials available on the market. This technique is based on placing layers of resin, sculpted manually, over the teeth to create the appearance and colour of the patient’s natural teeth. Composite veneers are an excellent and less invasive alternative, as they enable the dental structure to be conserved as much as possible and can be applied without any necessary preparation of the tooth. The result is a natural smile, created by a combination of art and science. We use two procedures to whiten teeth. One is performed at the clinic, the other at the patient’s home. 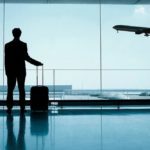 To obtain maximum benefit, the best option is to combine the two. The most common system used in dental whitening is based on the application of hydrogen peroxide. This chemical product is applied at the clinic and is activated by means of a light. Generally speaking, these treatments are accompanied by reinforcement at home. Dental whitening is not suitable for all people, and a preliminary assessment and personalised diagnosis is therefore required. 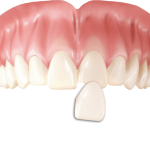 When the gap between teeth is unsightly, the solution is quick and easy: we simply apply a material, which adheres to the teeth, closing the diastema. We treat the mouth without neglecting the perioral tissues, such as the lips, and furrows caused by age, expression and lack of teeth that, once replaced, restore the patient’s facial beauty and harmony. Hyaluronic acid is our great ally against the loss of volume and the wrinkles caused by the passing of time. Hyaluronic acid is a substance that attracts water, stimulates the production of collagen and fills out folds in the skin. It is found in our body naturally, as it forms part of many tissues and organs, such as cartilage and the skin. As we age, the presence of this substance in our body decreases considerably. In consequence, from the age of around 35 on, the shape of our face begins to change. Volume and firmness are lost, and wrinkles appear as our skin starts to age. Hyaluronic acid is applied to the lower half of the face to eliminate nasolabial folds, marionette lines, “barcode” lines and other expression lines and wrinkles. The substance is also used to rehydrate, shape and increase volume, as well as to correct lip asymmetry. Orthodontics is a dentistry speciality that focuses on the diagnosis, prevention and correction of alterations in the position of the teeth and the jaws. The purpose of orthodontics is to correct the position of the teeth and to ensure the correct coordination of the jaws, with all the benefits that this implies in terms of functionality, aesthetics and health. We provide all the different types of orthodontics: conventional, cosmetic ceramic brackets and clear brackets. Periodontics is the dentistry speciality that treats periodontal problems, that is, diseases that affect the tissues that surround and support the teeth: the gums and the bone. Periodontal diseases are infectious conditions usually caused by bacteria present in the dental plaque. They is also linked to genetic causes, systemic diseases and risk factors like smoking. Depending on how severe the problem is, it may be known as gingivitis or periodontitis. 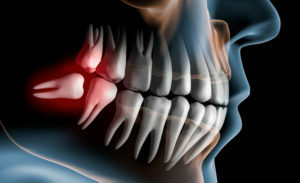 If not treated, the disease can lead to tooth loss. In all cases, the patient’s treatment begins with a thorough diagnosis and individualised planning. 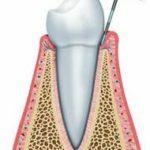 Endodontics (or root canal treatment) is the procedure by which infected pulp is removed and the root canals are obturated (filled) in three dimensions. Root canal treatment is prescribed for teeth that have suffered traumatism, deep cavities, infections or deep sealing from which they do not recover, severe pain caused by temperature or loss of dental pulp vitality. A few days after endodontic work is performed, reconstruction of the tooth is carried out. 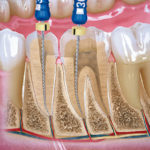 The goal of endodontics, apart from eliminating pain, is to conserve the tooth in the mouth so that it can continue to perform its masticatory and aesthetic function without the need to replace it with an implant. This is the dentistry speciality concerned with preserving the functionality and aesthetic appearance of teeth, eliminating lesions produced by decay and conserving as much healthy dental tissue as possible. 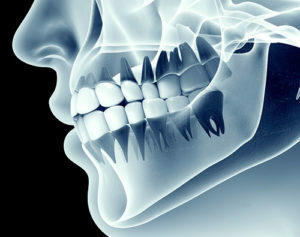 The more dental tissue is conserved, the greater the tooth’s chances of survival and the less its tendency to fracture. 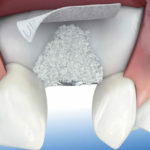 Once the decay has been eliminated, the tooth is sealed with a material known as composite. Preventive dentistry is concerned with studying the oral environment and the microbiological and immunological factors involved in the prevention of illnesses. The aim is to maintain oral health, reduce risk factors and determine each patient’s health risks and needs in order to prevent, limit and prevent disease. That is why it is so important to establish a programme of prevention, maintenance and regular check-ups. The concept of dental radiology has evolved over the years, and has now become digital radiology, which entails less exposure to radiation for the patient. We use 3D systems, which enable us to obtain much more precise information about teeth, bones and tissues. Panoramic radiography: This enables us to obtain an overall view of the mouth in 3 minutes. Teleradiography: Used to obtain lateral X-ray of the skull used in orthodontic studies. Serial periapical radiography: This technique plays a useful, even essential and indispensable part in periodontal diagnosis. Dental CT scan with lower radiation, more advantages and the same precision. For patients who may require oral surgery, implant placement and removal of wisdom teeth, cysts and others. Guided surgery: Using the data obtained from the CT scan, we can draw up a surgical guide that enables us to place the implants without opening up the gum. 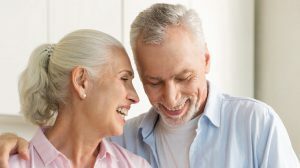 Prior to this, we establish a comprehensive plan for the implant placement and design and manufacture the dental prosthesis that will later be fixed to the implants. Paediatric dentistry is the speciality concerned with preventive and therapeutic dental health of younger patients. 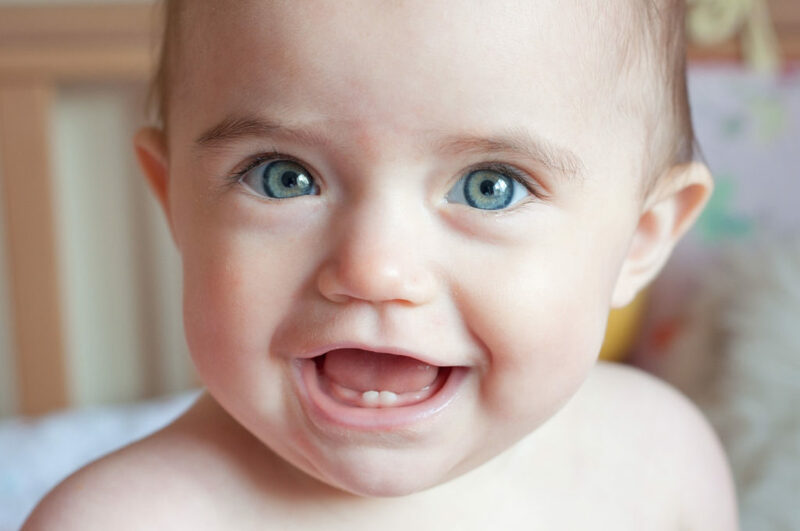 The Spanish Society of Paediatric Dentistry recommends that children should have their first dental appointment once the 20 teeth that comprise the first dentition have completely appeared, at the age of approximately 3 years. At this first appointment, besides examining the child’s teeth, gums and jaws, the dentist should also give guidance in preventing tooth decay and in oral hygiene so as to avoid problems in the future. It is also important to gain the young patient’s trust and cooperation so that the child has a positive experience and becomes familiar with the dentist and the dentist’s office. We also guide parents with regard breastfeeding, the use of the baby’s bottle and pacifier, diet and oral hygiene. We consider each patient individually, taking into account their illnesses or disabilities, in order to establish an appropriate, customised treatment plan according to their needs. We make home visits, equipped with the specific material and technology required to treat each different patient. Our centre specialises in providing dental treatment for foreign patients who visit us and return home with a perfect smile, having enjoyed Barcelona and our excellent cuisine. The clinic’s specialists in implantology, dental surgery and cosmetic dentistry implement protocols that enable us to provide a service of excellence and complete the patient’s treatment in the shortest possible time. Our staff speak several languages and can communicate perfectly with the patients that visit us. Thanks to our specialised and highly-qualified staff, we can make an individualised diagnosis in order to draw up a comprehensive treatment plan. This enables us even to surpass the expectations of patients that come to our clinic from other countries, seeking excellence in dental treatment.